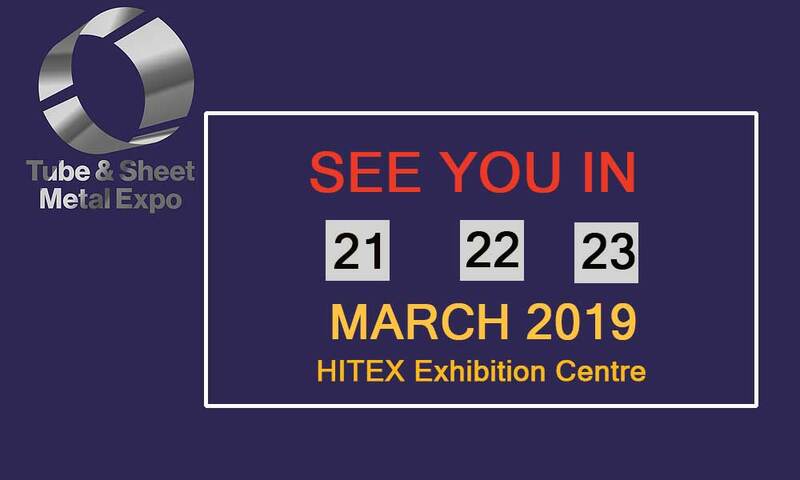 Tube and Sheet Metal Expo 2019 will be conducted from 21st to 23rd of March 2019 at HITEX Exhibition Centre, Hyderabad. Tube & Sheet Metal Expo is the unique trade fair in India for the tube and sheet metal industry. This event connects the process chains in sheet metal and pipe section production under a single roof. This fair will take place from 21st to 23rd March 2019 at Hitex Exhibition Centre, Hyderabad.